Update old fluorescent lighting fixtures into cutting-edge, energy efficient LED lighting at MEBULBS™. 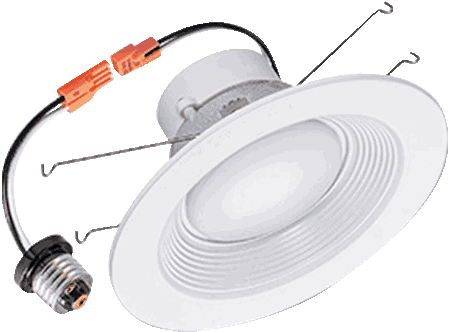 Our LED retrofit lighting collection includes LED downlights, corncob LEDs, LED exit sign retrofits, LED tubes, LED compact fluorescent lamp plug-in retrofits (CFLs), magnetic channel retrofits and LED troffers. These various styles are all made to easily convert an existing traditional light fixture into next-generation LED fixtures, improving your lighting while saving energy and money. Transforming an old light system into energy saving lights doesn’t have to be difficult or expensive. 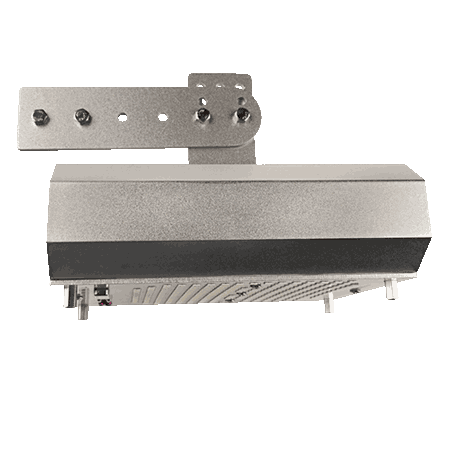 If your facility light system uses old T8 or T12 lamps, has fixtures that use magnetic ballasts or doesn’t have built-in drivers, LED replacement bulbs won’t work. However, with our retrofit LED replacement bulbs, you can harness the power of whiter, brighter LED light and significant cost savings. And you can keep your old fixtures. 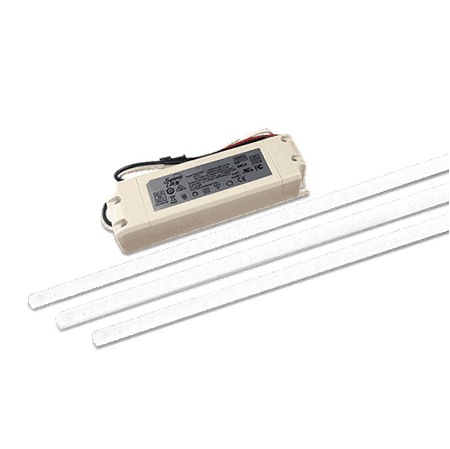 Our ballast bypass LED tubes have their own drivers already built in. Just rewire your current fixtures and remove the fluorescent ballast. You can directly use the existing line voltage that flows into the sockets. You now have a brand-new lighting system in your residential or commercial property that’s efficient and extremely bright, solving your lighting needs for many years to come. 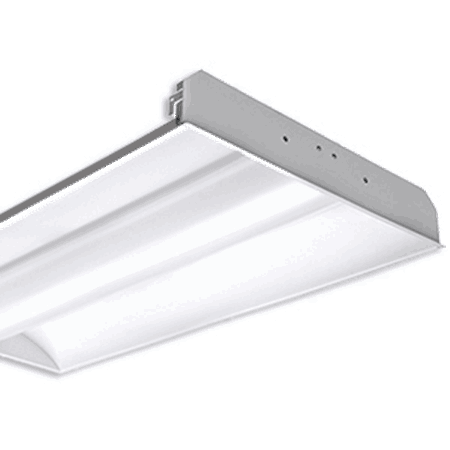 You’ll discover a wide assortment of LED retrofit lighting for office buildings, retail stores, warehouses, schools, hospitals, doctors’ offices, dental clinics and wherever else you need crisp, clean light. 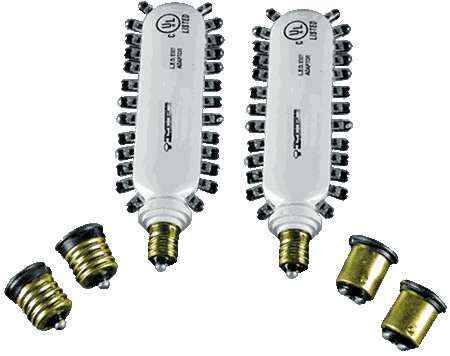 There are standard T8 replacement tubes in various sizes. Choose high brightness T8 bulbs to bring the sunlight indoors, or lower brightness bulbs for maximum energy savings. Over time, LED lighting ends up costing less than half as much as fluorescents, because of its superior efficiency and much longer lifespan. And unlike fluorescent bulbs, LED lights don’t need warm-up time, don’t experience end blackening or flickering and stay cool to the touch, as they don’t give off heat. They’ll also start up in temperatures as low as 0 degrees Fahrenheit. LED lights do not contain mercury so you don’t have to worry about releasing this toxic substance into the atmosphere if a bulb breaks. However, there are safety-coated LED lights available to prevent injuries and contamination in sensitive locations. 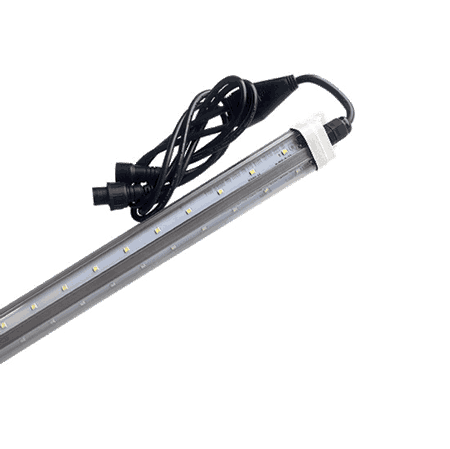 These high-clarity LED tube lights are manufactured to our exact specifications for superior quality. We have various quality/cost levels, such as our longest-lasting, five-star Xtreme Duty™ bulbs that come with a 10-year manufacturer’s warranty. Our commercial duty bulbs are also built for rigorous daily use, but one step down. Our residential LED tubes are comparable to those in big box stores, but better, and they include a five-year warranty. With our 40+ years of lighting expertise, we’re able to assist you in finding the perfect lighting solution for your application.